Husband Death Coal Dust Related Lung Disease: Can Widow Claim? 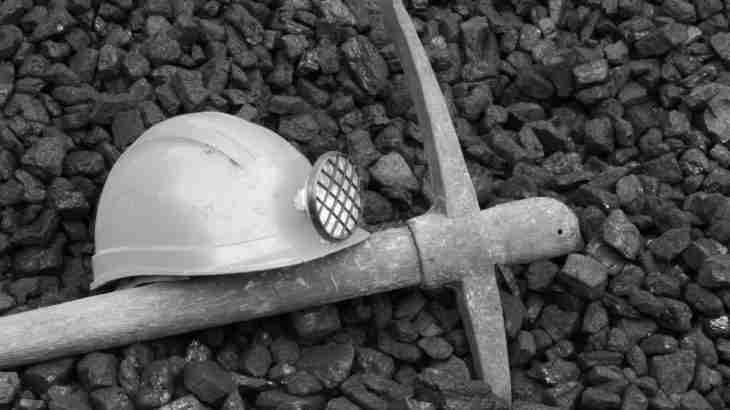 Find out when a widow can claim for the death of her husband from coal dust exposure from past employment working as a miner. My husband died 5 years ago. In the inquest I was told that he had coal dust in his lungs causing an industrial lung disease which led to his death. Can I claim as his widow and if so how long do I have to make a claim? 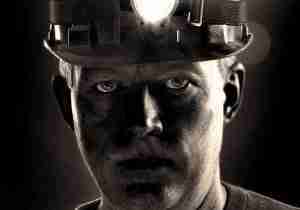 The coal dust related lung disease your husband likely died from is pneumoconiosis or coal miner’s black lung. Generally, a widow would you have up to three years from the date of death to make a claim for compensation. As the death was over this time period, we would need to speak to you to assess if any potential claims are still possible (for example you may have children who were under the age of 18 years at the time of your husband’s death). In our post death injury claims limitation period you can see more information on how long you have to claim with exceptions to the rule. It would be sensible to check to see if you have the benefit of legal protection cover on any household contents insurance you might have, which could be helpful to fund an insurance panel solicitor to help you challenge the limitation period. Legal protection cover might also be available with union membership (you could contact your husband’s former union to access the union solicitors for help), some bank accounts and credit cards. You may also wish to consider some government payments, which may not be subject to the same time periods to claim. Click industrial injuries disablement benefit compensation claims to see the FAQ post answering a question in relation to industrial injuries disablement benefit. 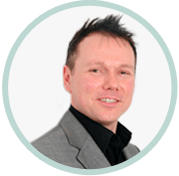 You can also go direct to the government website to find an explanation of industrial injuries disablement benefit – (no 5 Further Information on the government site has the contact numbers should you wish to call them). Understanding whether a claim is possible when death results from an industrial disease caused by coal dust exposure is a complex matter. The best approach is to contact a solicitor free of charge to talk through your particular circumstances and understand your options. Limitation periods do apply, so the sooner you speak to a solicitor the better.